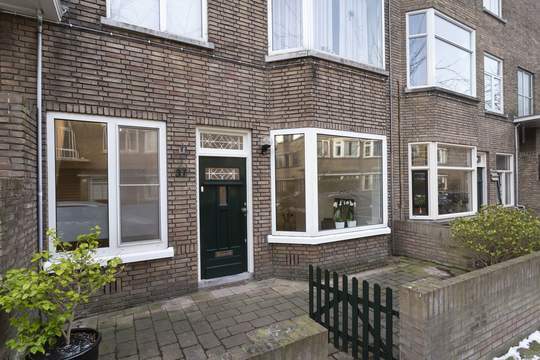 Well maintained 3 room apartment in the center of The Hague! Shops and restaurants around the corner, cozy Prinsestraat and the Palace garden within walking distance! In the street you have tram 16 which takes you directly to The Hague Central Station. Ideal location! Spacious living / dining room, a fully equipped kitchen with door to the balcony, toilet, 2 bedrooms, bathroom with shower, bathtub and sink.